WHY CHRONOMITE INSTANT-FLOW® SR ELECTRIC TANKLESS WATER HEATERS? Instant hot water when you need it, where you need it! 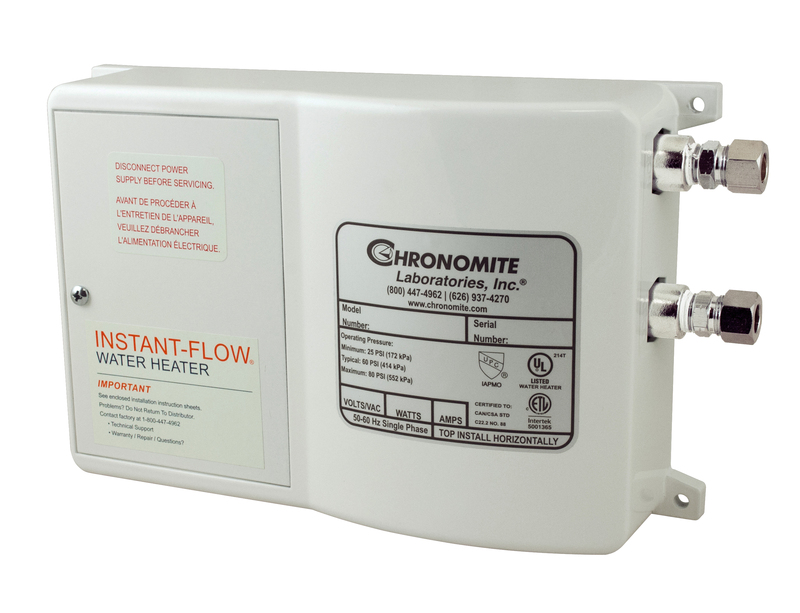 Chronomite Instant-Flow® SR Low-Flow electric tankless water heaters are designed to provide Reliable Instant hot water when installed at the Point of Use. This instant electric tankless water heater is perfect for lavatories and sinks. It is ideal for two handle and single handle faucets and is the perfect under sink water heater. The SR series is designed to provide a predetermined temperature rise to the incoming cold water and to decrease /increase the water outlet temperature manually increase/decrease water flow. 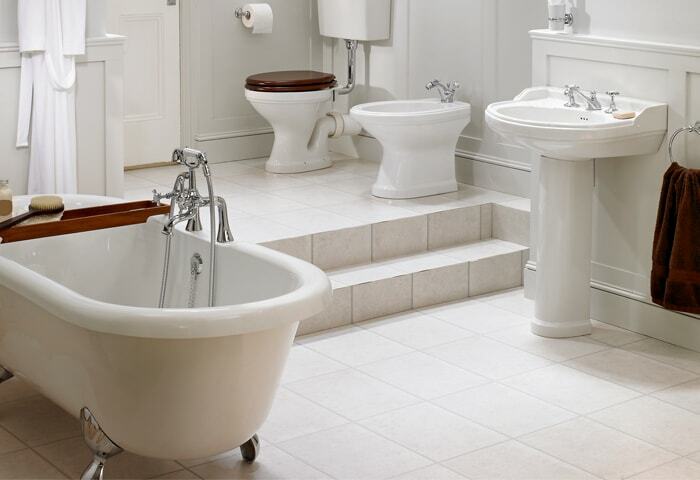 The Instant-Flow® SR Electric Water Heaters meet the ADA barrier free requirements and are 99% energy-efficient. Chronomite electric tankless water heaters are the space-saving solution for point of use under the counter sink and basin applications where instant hot water is needed. 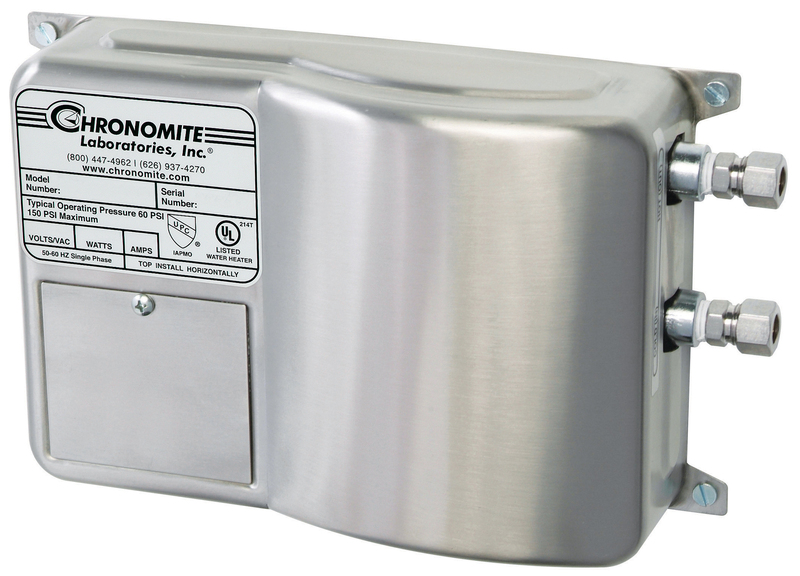 Chronomite electric tankless water heaters are designed to be lightweight, compact and are constructed with durable steel housing for optimal vandal resistance. No pressure and temperature relief valves are needed (unless required by code) saving time and money on installation. For optimal performance, Chronomite electric tankless water heaters should always be installed within 18 inches from the point of use. 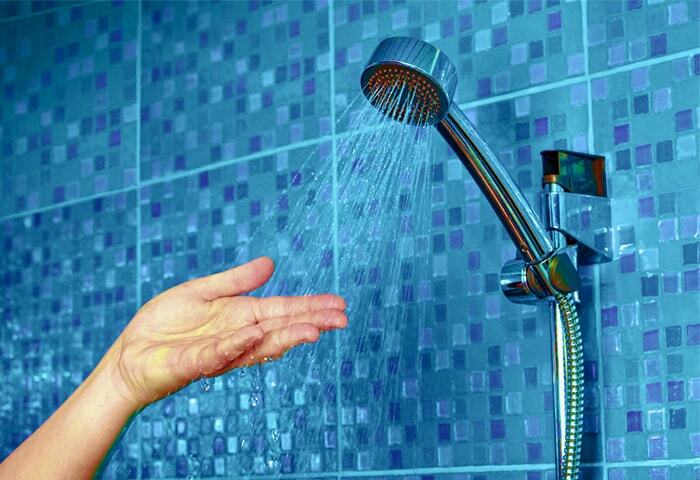 Where to use a Chronomite Instant-Flow® SR water heater?